Trying new makeup isn’t a big deal, but skincare, that’s different. Check out these tips on how to introduce new skincare products into your routine! This post is sponsored by Hyalogic, thanks for supporting brands BWL loves. Happy Friday friends! 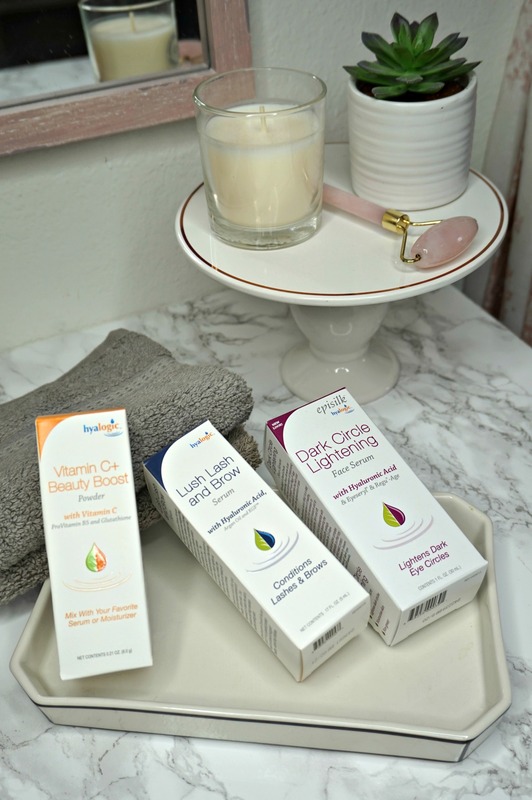 I’m back today with yet another skincare post — I’ve been on a skincare kick recently! I’m approaching my 30’s — yikes — so I want to really start taking good care of my skin, and I also want to educate y’all as I learn about anything new. I hope you guys have enjoyed seeing a bit more of me on Instagram Stories, I’m trying to be more active on there, and I’ve gotta say, it’s HARD! I don’t just want to pop up just because…so I’ve been busy trying to come up with content to share. Anyway, let’s get on with the post! 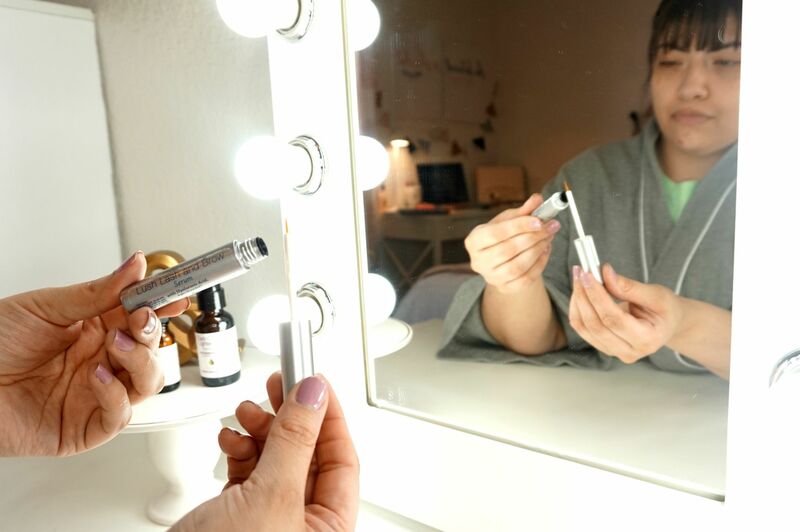 You all know that I love to try new makeup products, it’s what I do and if something doesn’t work out for my skin tone, the texture is off, etc…I can just wipe it off. But when it comes to skincare products, it’s a whole different story. If something doesn’t agree with your skin, you can have adverse reactions — breakouts, irritation or even chemical burns. 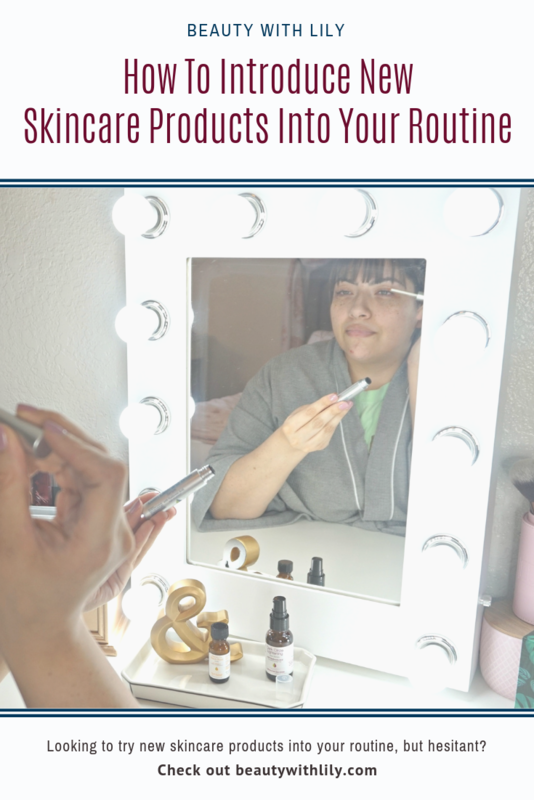 So it’s important to know how to introduce new skincare products into your routine. So let’s get started! Always, always do a patch test before trying something new out. Simply try the product on a small area of the inside of your wrist. If nothing happens for the next 24-28 hours, you’re in the clear. If you begin to notice redness, inflammation, itchiness…wash it off! No need to try it on your face now! It’s easy, fast and you can avoid a lot of trouble by doing this. As I mentioned, I have dark, dark circles — so I wanted to try something natural for it. 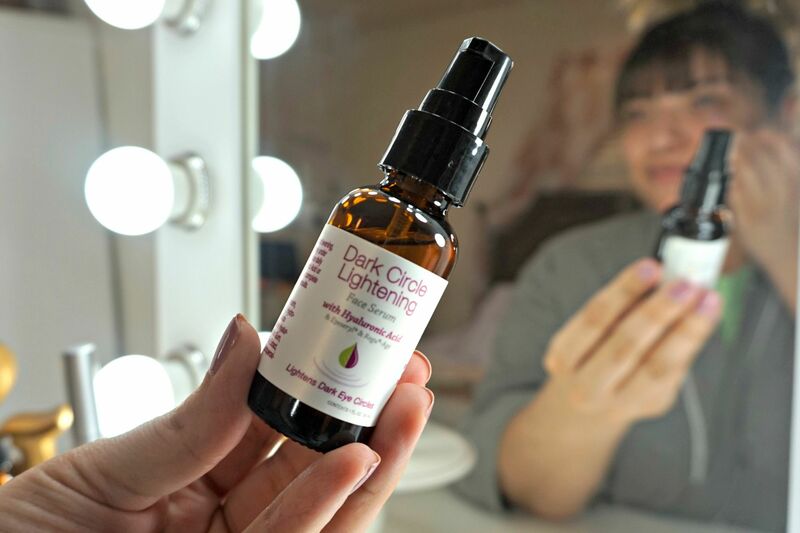 The Dark Circle Lightening Serum is so lightweight and has not irritated my skin whatsoever. I apply this before applying an eye cream. Since it’s only been a few weeks, I haven’t seen a difference yet, but I will keep y’all updated! 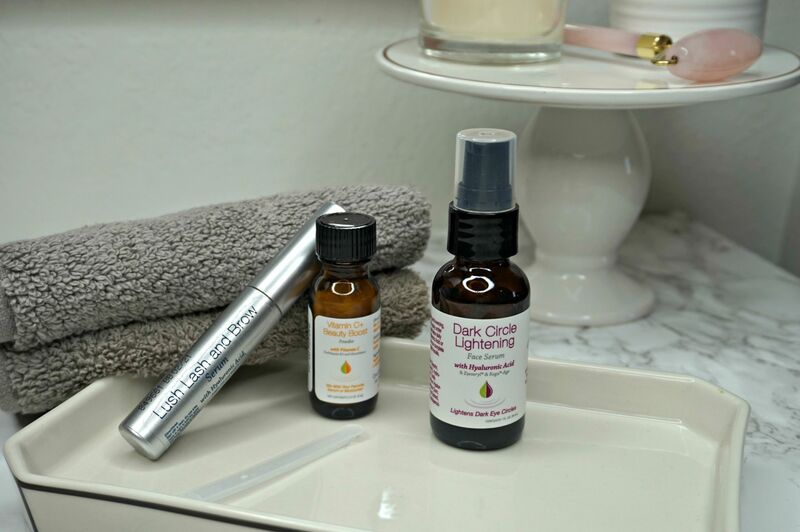 I am also trying their Lush Lash and Brow Serum, along with the Vitamin C+ Beauty Booster. It’s so exciting to get new products, but don’t dive into them all at once. 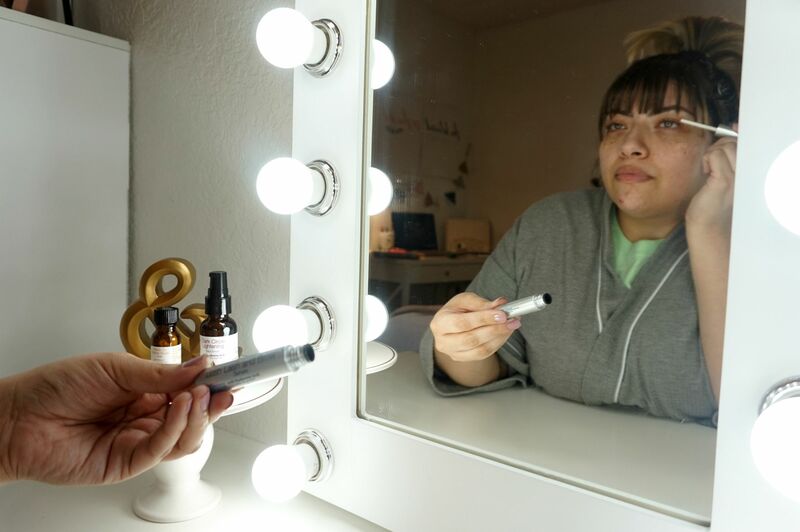 Even after a patch test, after regular use, you can experience mild reactions…and in that case, you want to be able to pin point what product caused it. After a couple of weeks, if you aren’t noticing anything bad, start introducing another product and do the same thing. NEVER try something new before a big day or event. You just don’t know how it will react. If you HAVE to try something new before an event, try doing so a month to a month and a half before. If you can, wait until AFTER the event. There is SO much to skincare and it’s best to always be informed. 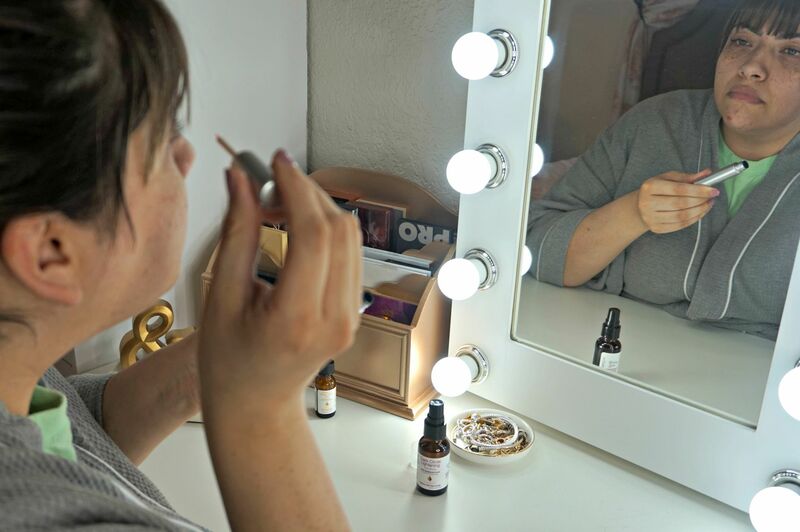 You don’t want to cause damage to your skin, so do your research…read reviews, try samples…anything to help you gain knowledge on what you are putting on your face. I hope you found this helpful and will also look into Hyalogic, you can find them on Facebook, Instagram and Twitter. If you do decide to try out a product or two, don’t forget to use the code BWL20, for 20% off of your purchase! Do you love trying new skincare products? "Skincare Mistakes You Might Be Making"
"6 Spring Shoes To Add To Your Closet"